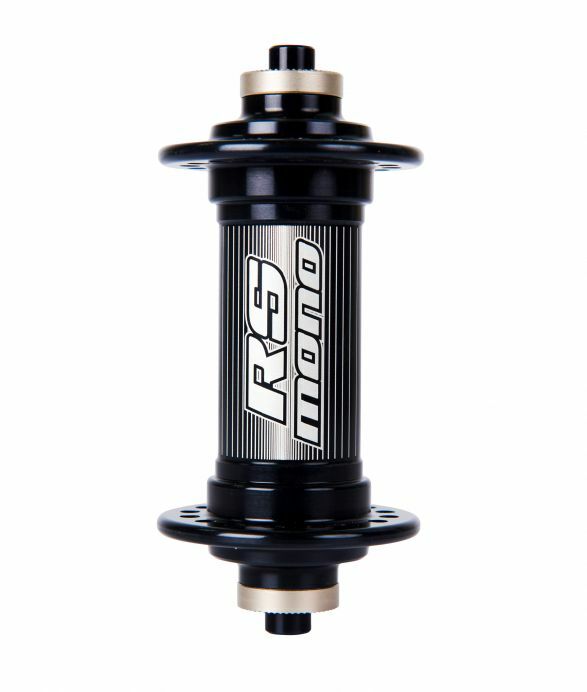 Available in Silver, Black (shown) & hard anodised Grey these rims are super strong and light. Built with a ‘new school’ wider width to create a great tyre shape for improved cornering grip and improved rolling resistance. This is THE rim of the moment (and a staff favourite). Why spend a fortune on carbon rims when these guys cost around a £100 for a pair and are more durable & predictive in poor weather! Available in Silver, Black & hard anodised Grey (shown) these rims are super strong and light. Modeled from vintage Mavic rims with the small metal name tag which rebalances the rim. Also featuring the ‘new school’ wider width they are perfect for a retro rebuild. The strong classic box section is combined with double eyelets to produce a seriously bombproof wheel. If Sean Kelly was building a new set of wheels ready for the Spring Classics he’d choose these guys! Available in Silver, Black (shown) & hard anodised CD grey these rims are super strong and light. A classic rim for road or ‘cross with a traditional narrow profile… A modern classic. 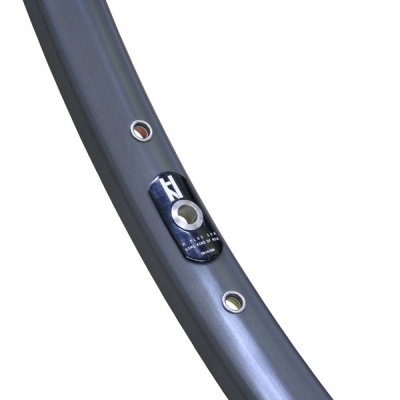 Available in Silver & hard anodised CD grey (shown) these tubular rims have graced many pro peloton bikes. A strong, lightweight yet sensibly priced rim which is at home on the track, road or covered in mud for ‘cross with a traditional narrow profile… Another Mavic classic. 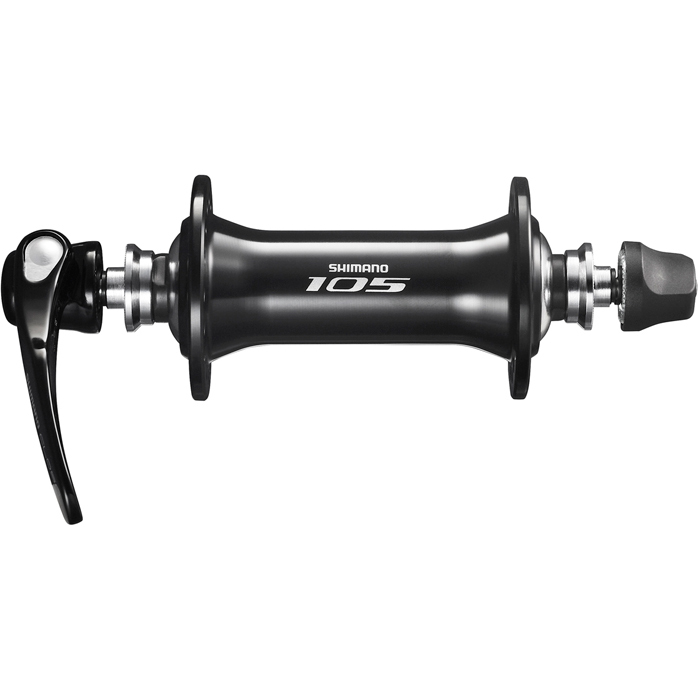 Yes those prices are right but these are hubs for life… Built in the USA, Chris King famously even make their own bearings so they can guarantee every single part meets their exacting standards! Loads of variants for different uses and more colours than a double rainbow, if you’ve got the dollars look no further. A firm staff favourite. 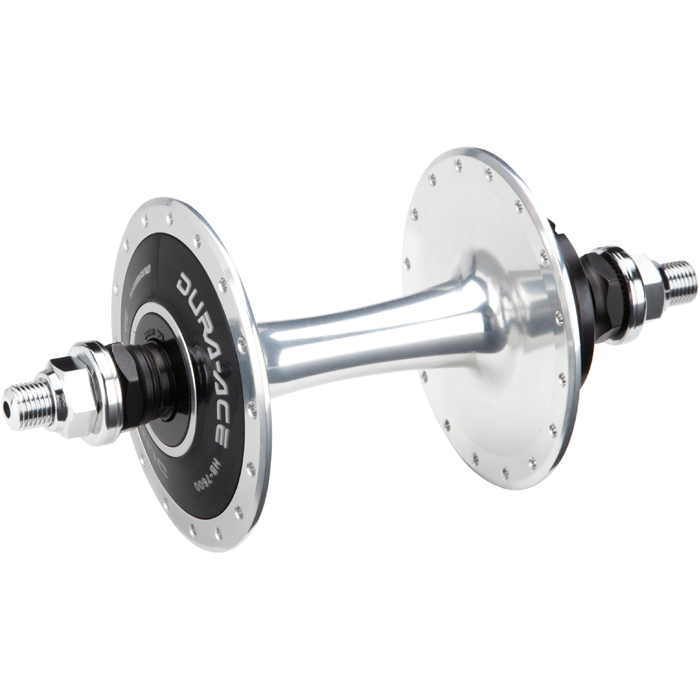 Built in Switzerland these super durable hubs are light enough for road yet bombproof enough to grace any DH bike… They’re not cheap and they might not come in loads of colours like Chris Kings but they are a true fit and forget product and available in loads of variations for all your bikes. Want 240’s but haven’t won the lottery just yet? The 350’s are for you! 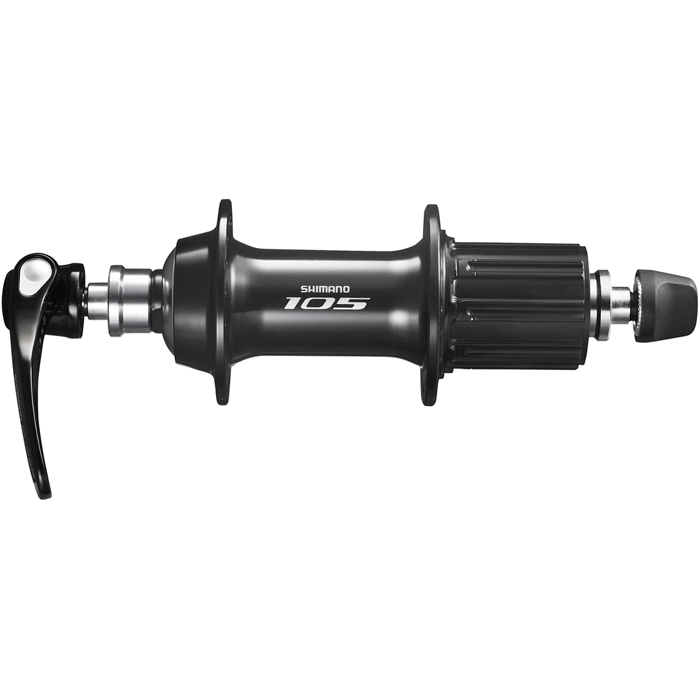 A slimmed down range and built in Taiwan to strict Swiss standards you get 240 tech for half the price. Comparable reliability to 240’s but with a slight weight penalty you may be left wondering why anyone would get 240’s! Made in the UK in glorious Barnoldswick, these super reliable and easily serviced hubs are another fit & forget workhorse product. Loads of variants & colours and of course lots of other matching parts to ‘pimp’ your ride from seat clamps to stems & brakes. Hubs (and more) for patriots! Made in Italy with a forged aluminium body, ERGAL 7075 freehub body and sealed bearings these small flange hubs are available with either Campagnolo or Shimano compatible freehubs. Great for ‘cross or commuting duties these hubs are an absolute bargain. Great quality hubs and serious value for money these lightweight alloy hubs have sealed bearings inside their forged CNC body. Available in large or small flange and single or double threads, another miche bargain! These hubs need no introduction, these new versions feature an oversize, light alloy freehub body & adjustable bearings (ceramic upgrade available). 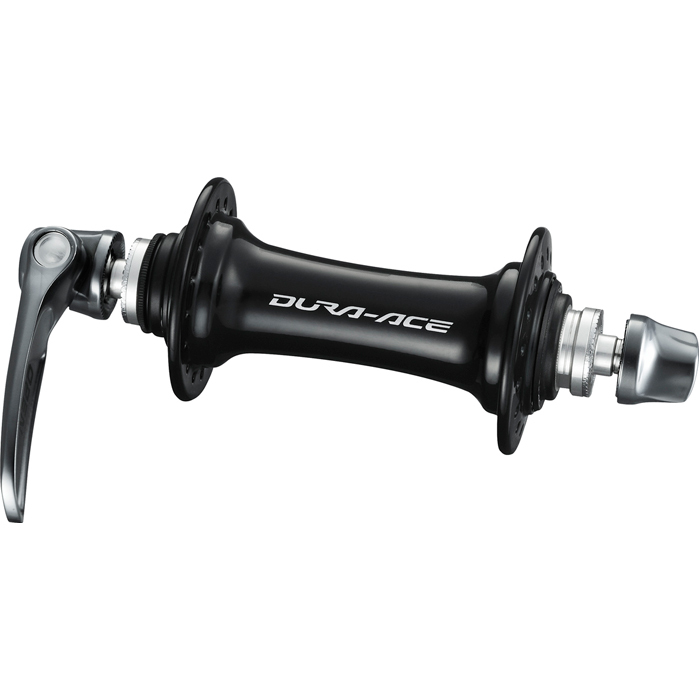 Suitable for 9/10/11spd Campagnolo cassettes these are essential for that classic build. 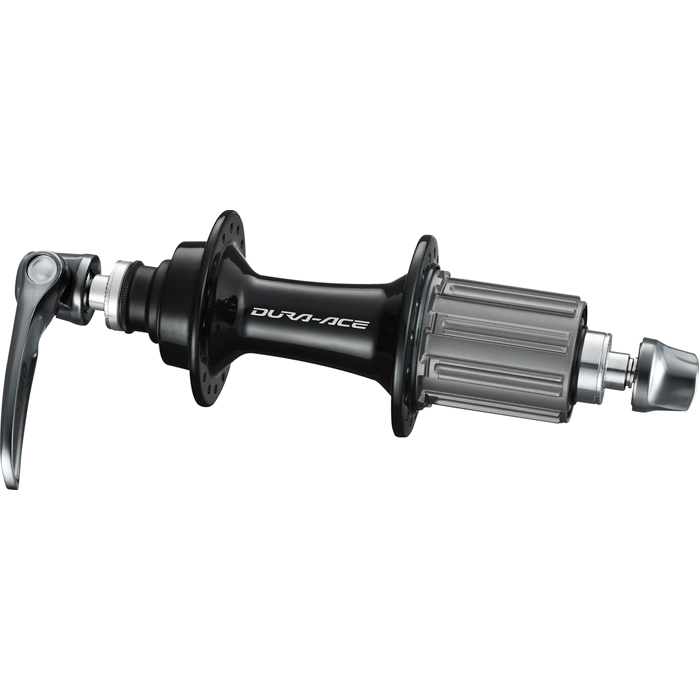 These legendary hubs are still made with price in Italy… Simple, classic, functional & beautiful. 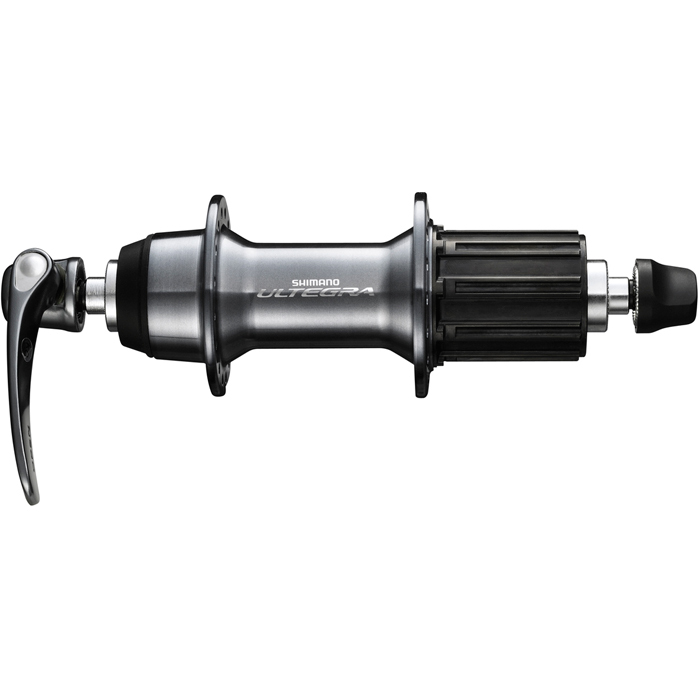 The pinnacle of Shimano hub technology. A great way to finish off a high end build. 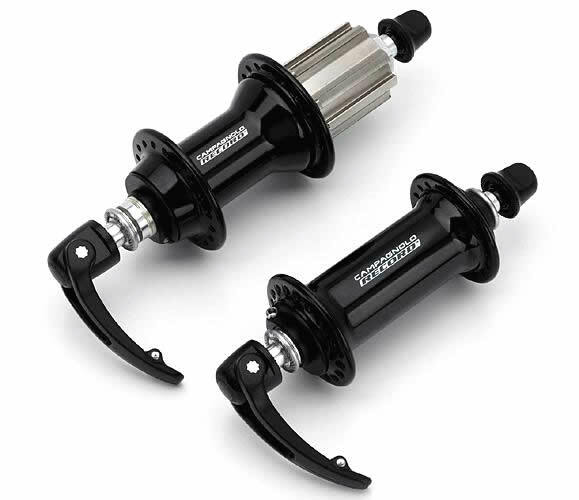 These hubs love to spin fast, perfect for classic pista builds or track race wheels. Great value, durable and smooth. Traditional cup cone bearings, labyrinth low-friction seals and cold forged aluminium shells.